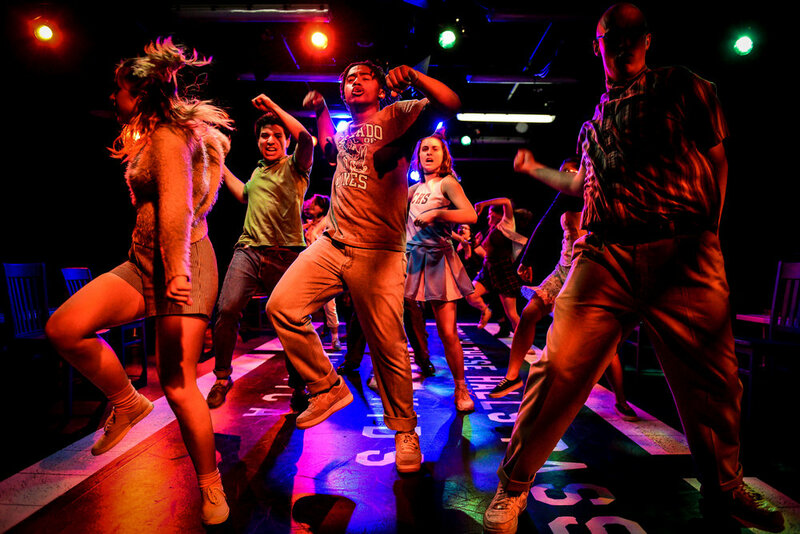 The Yard’s young-person based ensemble explores an epidemic that continues to plague our society at a continually alarming rate. columbinus, a docu-drama, explores the cultural and personal pathologies that gave rise to the horrific events in Littleton, Colorado in 1999, when two students went on a shooting rampage at Columbine High School, killing a dozen students and a teacher before killing themselves. This examination of the ecosphere of the average American high school presents an anonymous portrait of high school life in the fictionalized first act, before focusing in detail on the devastating events at Columbine in the second. 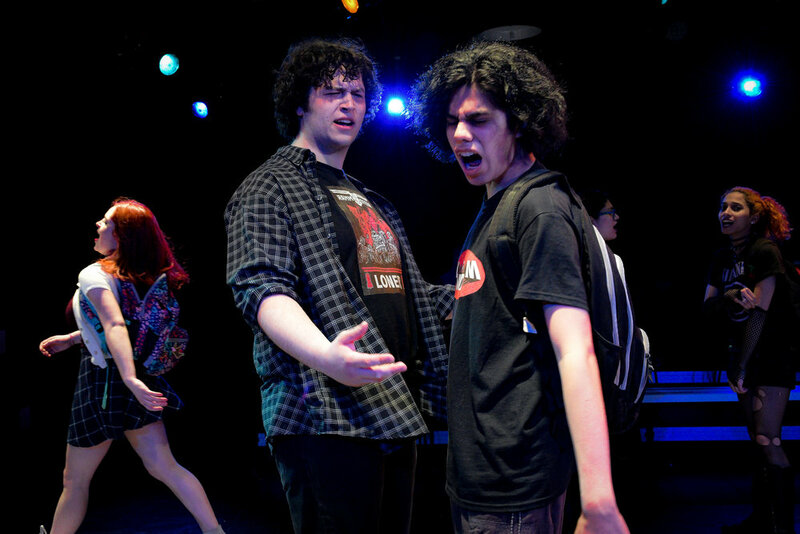 columbinus probes the psychological warfare of alienation, hostility, and social pressure that goes on in high schools across America. Created by The United States Theatre Project, written by Stephen Karam and PJ Paparelli, with dramaturgy by Patricia Hersch, and conceived and directed by PJ Paparelli, columbinus weaves together excerpts from discussions with parents, survivors and community leaders in Littleton as well as diaries and home video footage to bring to light the dark recesses of American adolescence. "...What's most powerful in this show - on page and on the stage - is that we see the degrees of alienation, insecurity and rage that lives in some degree in all the kids we meet. Whether dealing with offhand epithets, physical assaults, or simply feeling out of place in the social-pitfall crucible of the lunchroom, they struggle to understand the seismic emotional changes of adolescence." 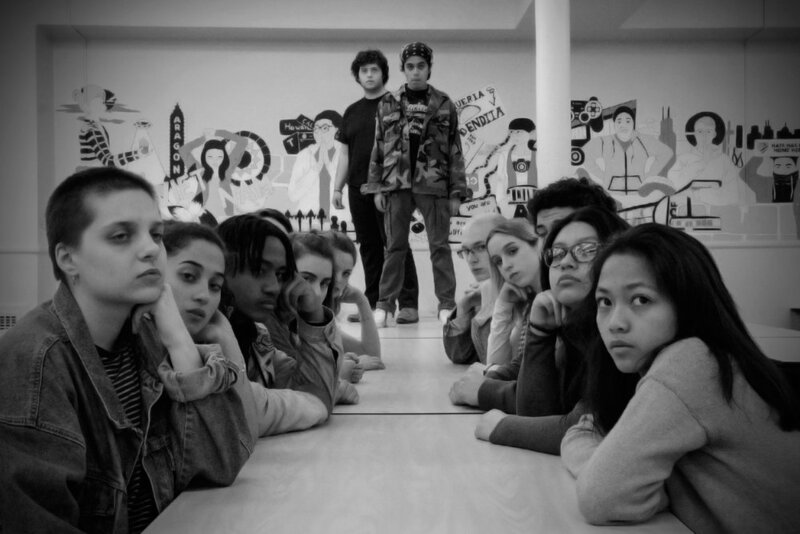 "...It's both impossible to understate and also adequately explain the power of witnessing young people grapple with their realities through art. Not only does it encourage their impulses toward investigation but it allows the artists to see themselves as equals in the art-making process. It is so incredibly vital to create spaces of access and equality for young people, especially at time when their own lives are being devalued by the inaction of adults. We cannot right the wrongs of the past. But we can still assist in making a hospitable future." 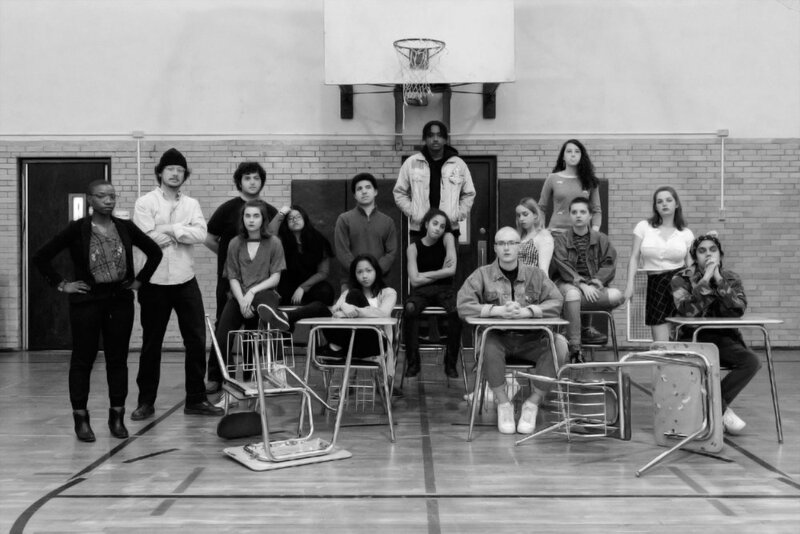 "The Yard, a professional company of teenage actors, brings extraordinary urgency to its mounting of this powerful theater piece about the Columbine High School shooting in Littleton, Colorado... Director Mechelle Moe's expansion of the play's cast from the originally intended eight to 16 players gives the production a heightened intensity and authenticity. "I’m grateful to The Yard and to Steppenwolf’s LookOut Series for giving voice to this story so poignantly and so forcefully. Please show up. Please engage. Please let this complicated work in so you may be moved to respond." "A must-see production, insomuch as words on the internet cannot do it justice. This is a limited run at Steppenwolf's 1700 Theatre, which is a true shame: Moe and company could get great mileage touring this lean, immersive powerhouse." "...This show is intense... definitely a must-see for everyone. Whatever your stance on the matter, this is a solid production that should be discussed and will hopefully create some important dialogue." 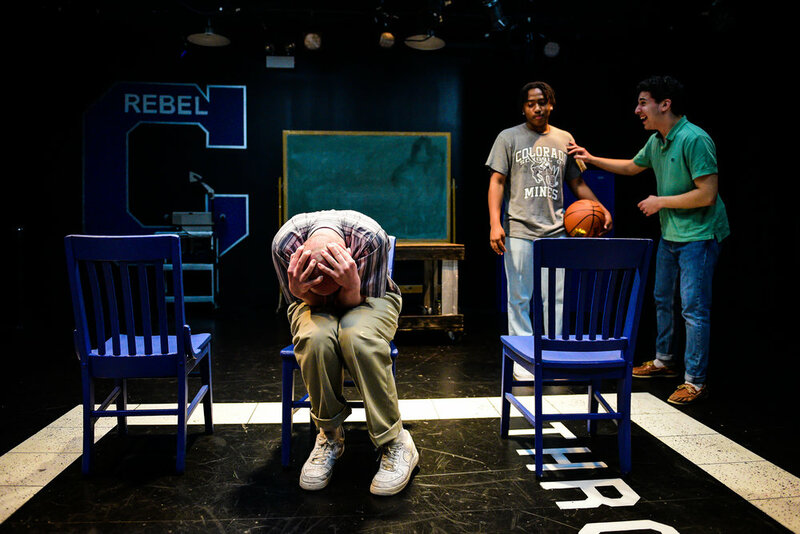 "'columbinus' provides a glimpse into what happened, how the tragedy came to be with a perspective that makes one think. It’s a glimpse I highly recommend your eyes, ears and thoughts indulge.